Hover your mouse on the top-right corner of Tumblr blog-block, you will find a special animation like corner-folding. Right-click on this area (marked as red-border-box on images at right) and select "copy link". Paste this copied link on the above input column. Please make sure this Tumblr blog-block HAVE a video in it. No blog-list accepted. Weibodang.cn can be reached by mobile brwosers. Please try us on your mobile phone. 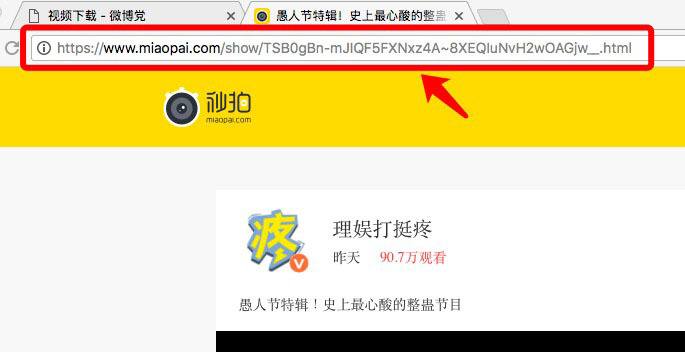 For mobile browsers, find the video page, copy correct link from browser's address column. Or on Tumblr app, click that weired share icon at the bottom of Tumblr blog-block (as marked at right images), select copy-link icon on the pop-up menu. Also paste this copied link on the above input column. On the Android phone, extracted video link could be saved as local video file by a simple long-tap. But on Apple iPhone device things will be more complicated. We recommend Good Reader to do this. After visit Twitter website and find your favorite video, hover your mouse on the down-arrow icon at the top-right corner of a Tweet-block, and left click. 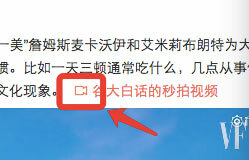 You will find "Copy link to Tweet" item on pop-up menu (marked as red-border-box on images at right). 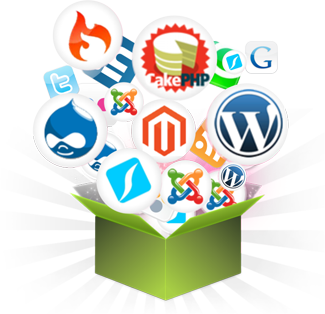 Select this item, and paste copied link on the above input column. Please make sure this Tweet HAVE a video in it. No tweet-list accepted. For mobile browsers, find the video page and the same down-arrow on the same place as on pc browser, tap down-arrow and select "Copy link to Tweet" from pop-up menu to copy video page link. 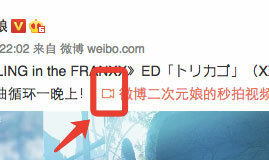 Or on Twitter app, click that same down-arrow too (as marked at right images). Select "Share Tweet via..." item on the pop-up menu and again click "Copy link to Tweet" button. Also paste this copied link on the above input column. 2018 © Kevin XQ Li all rights reserved.